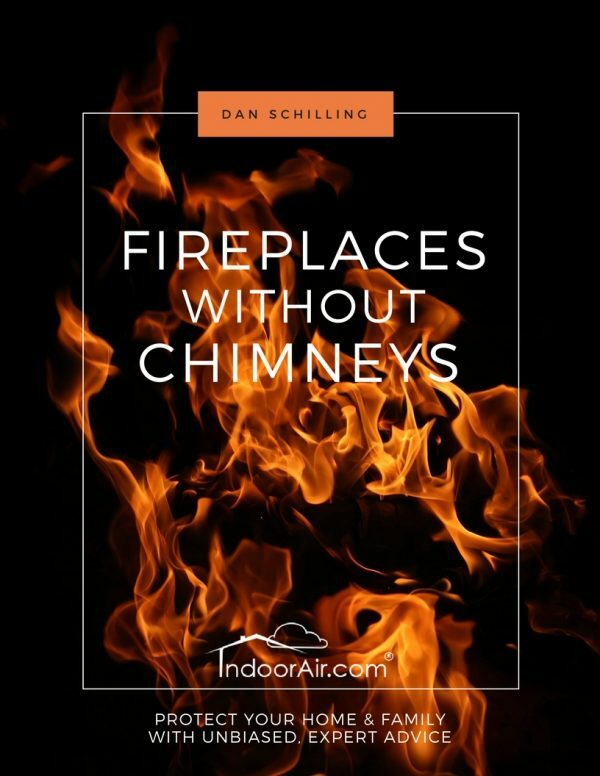 Building materials used for ceilings, walls, windows, and doors have a propensity toward mold growth when exposed to high humidity, condensation, or water incursions. Because the surface areas are so large, mold in homes can be present in substantial amounts, even when not visible. Windows and doors experience condensation and water leakage that can result in mold on walls, as well as mold hidden inside walls and underneath flooring. Condensation on windows grows large amounts of window mold, most of which is hidden. This book contains actual mold inspection photos with clear explanations to show you all the important areas to inspect. You’ll also learn the causes so you can prevent mold exposure and mold symptoms. I’ll teach you how to perform your own mold inspection without the cost of hiring a mold remediation company, wasting money on mold testing, or risking a professional mold scam. My clients are surprised when I show them mold on walls, ceilings, windows, and doors that they had no idea was even in their homes. They did not know where it was or how to see it. 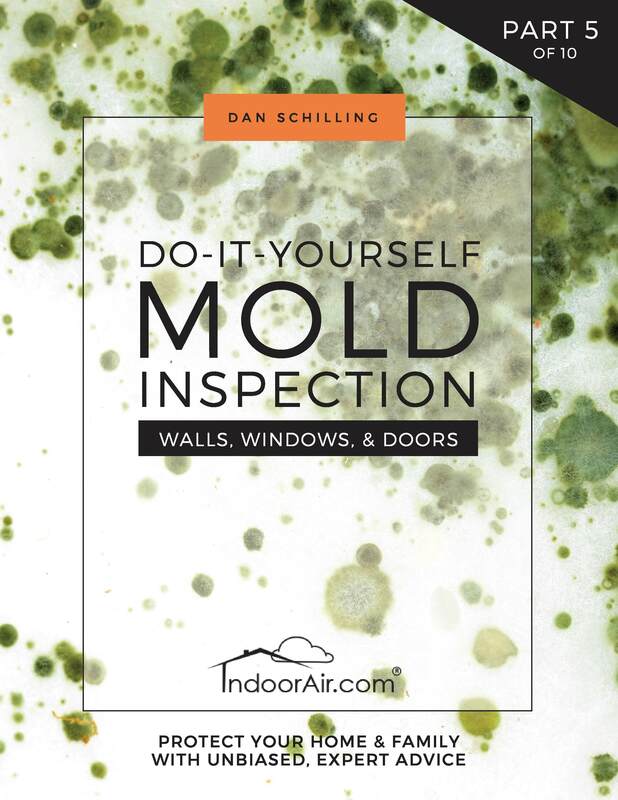 This book, Walls, Windows, & Doors, is part five of the book series Do-It-Yourself Mold Inspection. 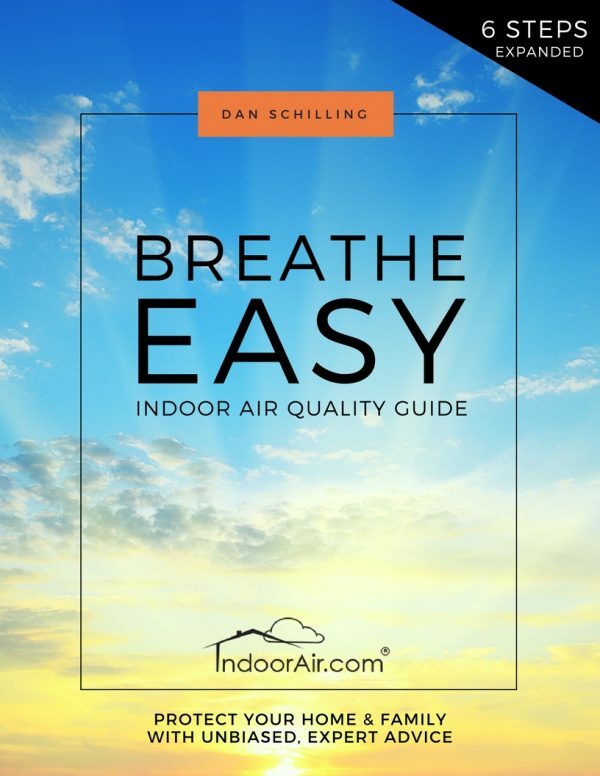 I wrote it for everyone who wants to avoid suffering from allergy symptoms, asthma symptoms, headaches, migraines, ADD, ADHD, sinus infection, ear infection, memory loss, Alzheimer’s disease, insomnia, and cancer. Using mold inspection photos with clear explanations I’ll show you exactly how to inspect for mold on walls, windows, and doors, and help you see the subtle evidence of hidden mold growth and related moisture concerns. I’ll also teach you the causes of mold on walls, windows, and doors so you can prevent it from returning. 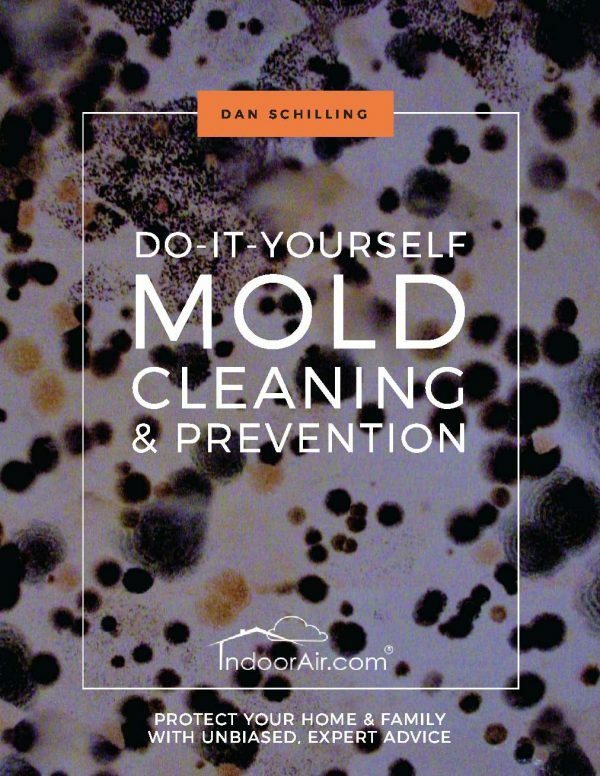 I’ll even show you how to see mold that’s the same color as the surface it grows on so you can prevent mold exposure and mold symptoms. 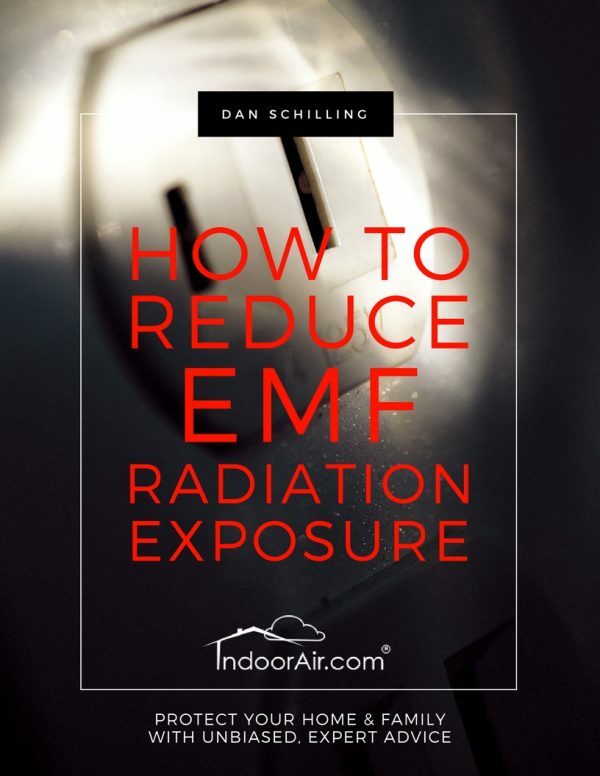 The information I share with you in this mold inspection series will help you avoid expensive mold removal cost, protect your home, safeguard you from mold symptoms, and ensure that you’re not taken advantage of by professional mold cleaning scammers.